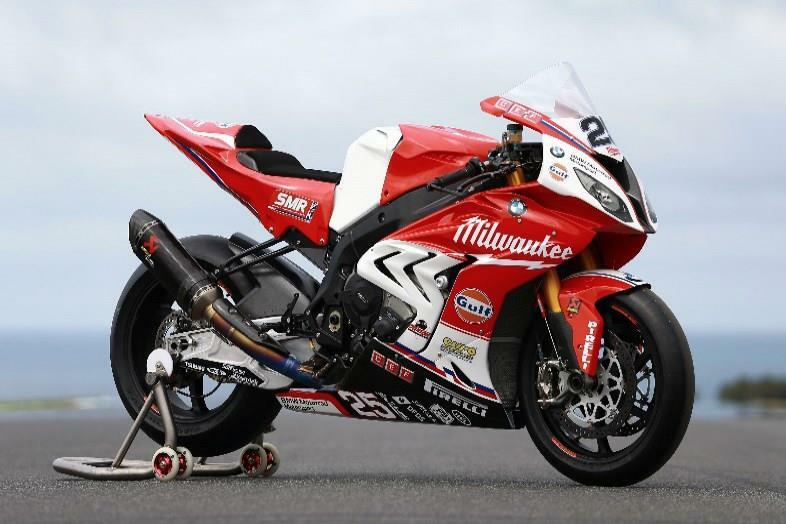 Toolstation have teamed up with Milwaukee to give away some amazing prizes including a fully branded Milwaukee Race Team BMW S1000RR. Second prize is a pair of tickets to a European road of the 2017 World Superbike Championship of your choice. There are also runner-up prizes from Reisser, Einhell, Karcher and Roughneck.